challenge sometimes to find the right stamp to suit your purpose as the choices and features available today can feel overwhelming. Here are a few tips to help you choose the best type of stamp for your needs. Thinking about how the stamp will be used can help guide you to the right choice. The differences between a self-inking stamp and a pre-inked stamp lies in the quality of the impression and how long the stamp lasts between reinkings. Self-inking stamps (see our 2000 Plus® series) are ideal if you want to use your stamp repetitively in a bank or process-oriented environment. Self-inking stamps are designed to be used in rapid succession and will deliver a quality inked impression each time. Pre-inked stamps offer a crisp, quality impression. They are ideal for detailed artwork in your custom stamp. A pre-inked stamp utilizes laser engraved rubber and will deliver a crisp, clean impression each time (see our XStampers®). While your stamp can last a long time, you might need to re-ink it from time to time. Self-inking and pre-inked stamps are engineered to deliver years of reuse by simply refilling the ink. 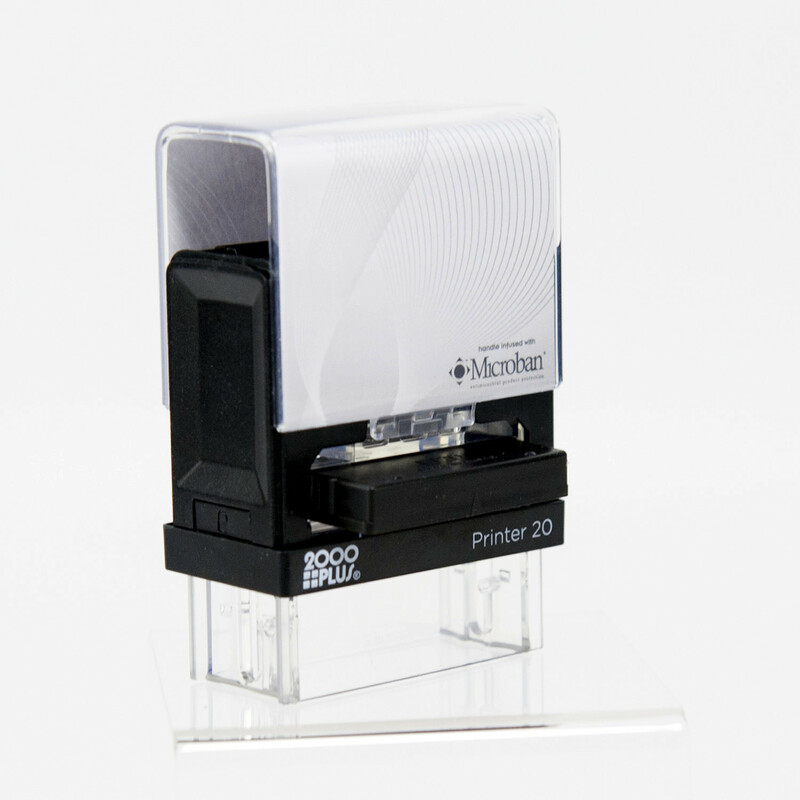 To add ink to your 2000 Plus self-inking stamp, push stamp down and push button on the side to lock into place. Remove the stamp pad and place a thin layer of ink across the surface of the pad (about 10 drops for most sizes). Allow 15 minutes for full saturation and your stamp is ready. After repeated re-inking, replacing the ink pad can improve the impression clarity. The Xstamper pre-inked stamp does require some recovery time after repetitive stamping (20 or more times in a row). While they are inked for thousands of impressions, they eventually need to be re-inked. To add ink to most Xstamper stamps, pull off the handle. You will see a few ink reservoirs. For most sizes add a few drops of ink into each reservoir. The ink will take time to penetrate the pad, sometimes up to 24 hours. 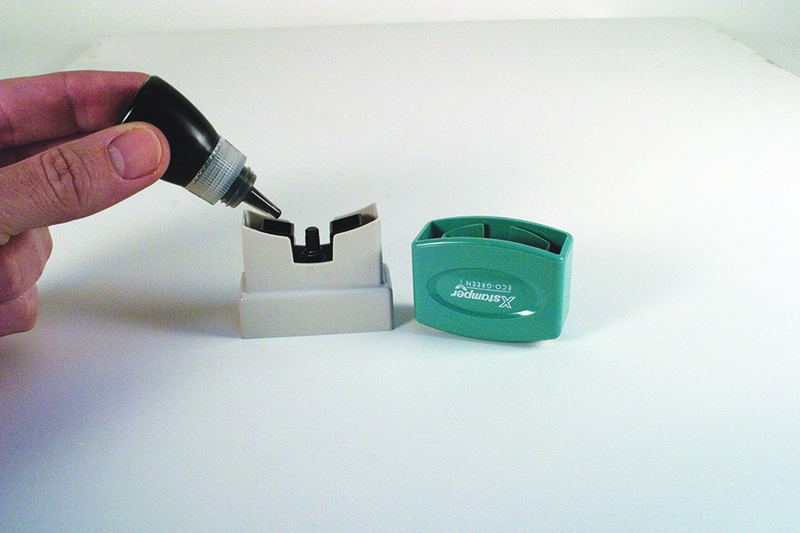 Allow your stamp to ink and leave in an upright position. Do not add more ink as it will become oversaturated and will become inoperable. DrawingBoard is your source for quality ink stamps for your business. Click HERE to get started. For more information, call us at 1-800-527-9530, email us, or CHAT with a customer care associate. Quality printing and customer satisfaction for more than 60 years. Mandatory Federal Posting Changes are Now in Effect! The Department of Labor has issued two new mandatory postings. 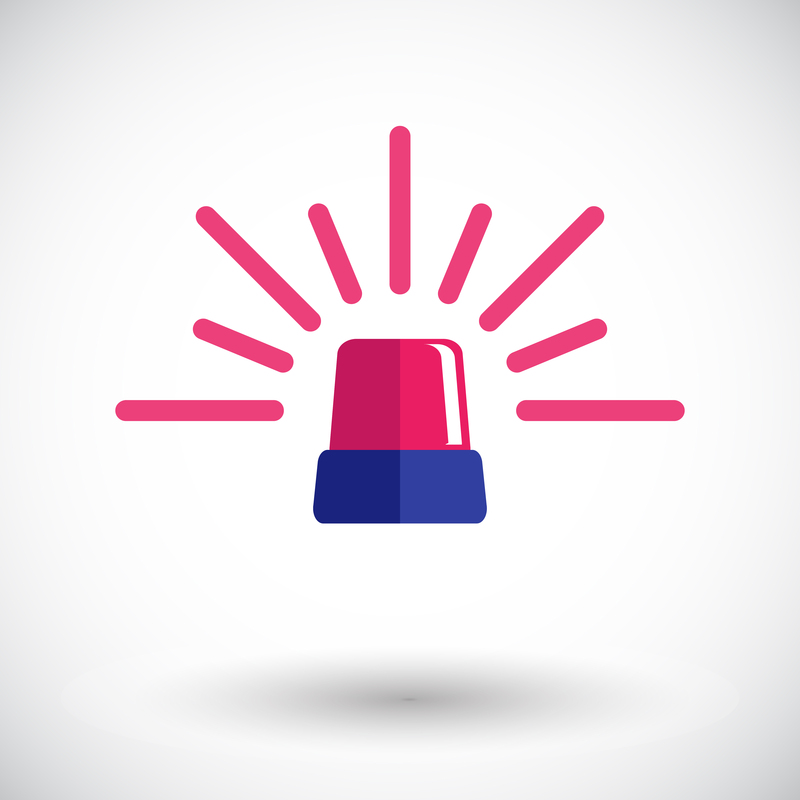 The Employee Polygraph Protection Act (EPPA) – new postings includes added policies about mandatory breaks for nursing mothers and correctly classifying independent contractors, among other updates. The Fair Labor Standards Act (FLSA) – includes revised information pertaining to penalties and fines for not posting. The Secretary of Labor may assess civil penalties against violators. These changes were effective August 1, 2016. 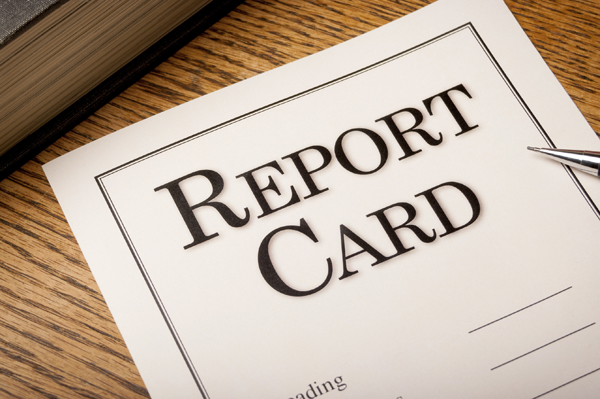 All U.S. employers must update federal postings to remain in compliance. Failure to comply with labor law posting requirements could lead to citations and fines during a government inspection or audit. These fines have increased dramatically! Fines have more than doubled and potential fines are up to over $30,000. The EPPA posting fine alone is $19,787. Getting in Compliance is Easy! DrawingBoard is your source for the most current Federal Labor Law Postings – available in English, Bilingual, and Spanish – as well as complete state solutions and convenient Federal and State Kits. The Products You Need. The Service You Rely On. The Satisfaction You Expect. EVERY order is 100% satisfaction guaranteed. Discover the convenience, cost-savings, and quality of ordering personalized business checks and deposit tickets from DrawingBoard Printing. Not sure what you need? Our experienced customer service representatives will help you find the right checks for your needs and will navigate you step-by-step through the process. To get you started, here is a breakdown of the basic information that you will need to complete the process. 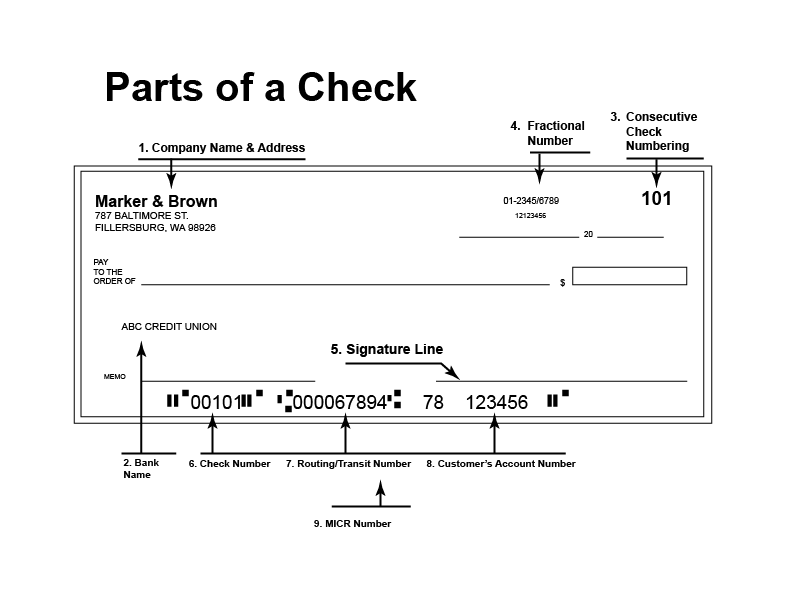 If you already have existing checks from your bank, your information will be on the checks. If not, your bank will be able to help you gather this information. Have a question about our products? For more information, call us at 1-800-527-9530, email us, or CHAT with a customer care associate. A Personal Touch Means So Much! Building your business starts with building relationships. Personalized greeting cards are a simple and affordable gesture that makes a long lasting impression. A simple card is the perfect way to make a personal connection with your customers, clients, colleagues, employees, and business associates. We offer a wide selection of business greeting cards for both corporate and personal use, including anniversary, sympathy, get well, thank you, and birthday cards. Great Selection and Easy to Personalize! Step 1 – Choose your favorite design. Step 2 – Choose one of our standard verses or write your own custom verse. Step 3 – Even add your own special touch – our cards are available with die cuts to act as a business card or gift card holder OR add a personalized card imprint and/or logo. Plus, all cards include matching envelopes with optional imprint at no extra cost. 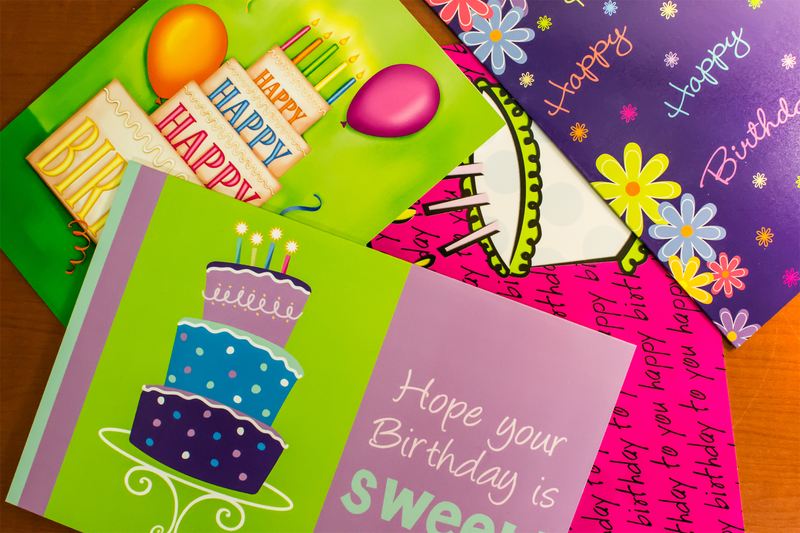 Whether you want to say Happy Birthday, Happy Anniversary, Thank You, Get Well, or With Sympathy, our cards will help you express a message of thoughtfulness and caring. Visit our website today to get started or give us a call. Our customer care associates are happy to assist you in creating business greeting cards that will leave a long-lasting impression and show how much you care. DrawingBoard® Printing has Personalized Business Forms to Fit Your Specific Needs. Build your brand with quality, imprinted business forms. We offer a wide array of time-tested business forms that will keep your company on track -- from invoices, receipt books, and purchase orders, to sales and register forms, work orders, message forms, and service & repair forms, and more. We have hundreds of form options to choose from and our web site makes it easy to find the size, # of parts, and style that’s best for you. Then just add your imprint information. Many of our standard forms also allow you to add additional information such as your company business terms, specific products or services, etc. You can also add sequential numbering so that each form has a unique number, making it easy to keep track of all of your transactions. And our knowledgeable customer service representatives are available by phone to help guide you in choosing the best forms for your specific type of business. Get Organized. Find the Right Form at DrawingBoard Printing. DrawingBoard has been a leading provider of quality, imprinted forms for over 60 years. Every product we sell is fully backed by our 100% satisfaction guarantee. Rely on DrawingBoard for high quality, fast turnaround, business-ready forms. Thank you for your support of our company. We are committed to providing you with not just outstanding products and services, but also with a positive ordering experience. So we’d like to take an “old school” approach and ask you to give us an overall satisfaction grade, along with comments on ways that we can improve. Please share your feedback below. We measure our success by your satisfaction. Please tell us how we are doing! There are many ways to make your business stationery stand out. But if you really want to shine, foil embossing is the way to go. Foil embossed business stationery provides a higher perceived quality and value than traditional stationery. It’s ideal for legal and medical professionals, financial institutions, and anyone else who wants unique business identity stationery with a high degree of appeal. The added glitz of foil is an excellent way to create a one-of-a-kind look for your business. Visit our website today to get started or give us a call. Our customer care associates are happy to assist you in creating a look that will make your business shine! 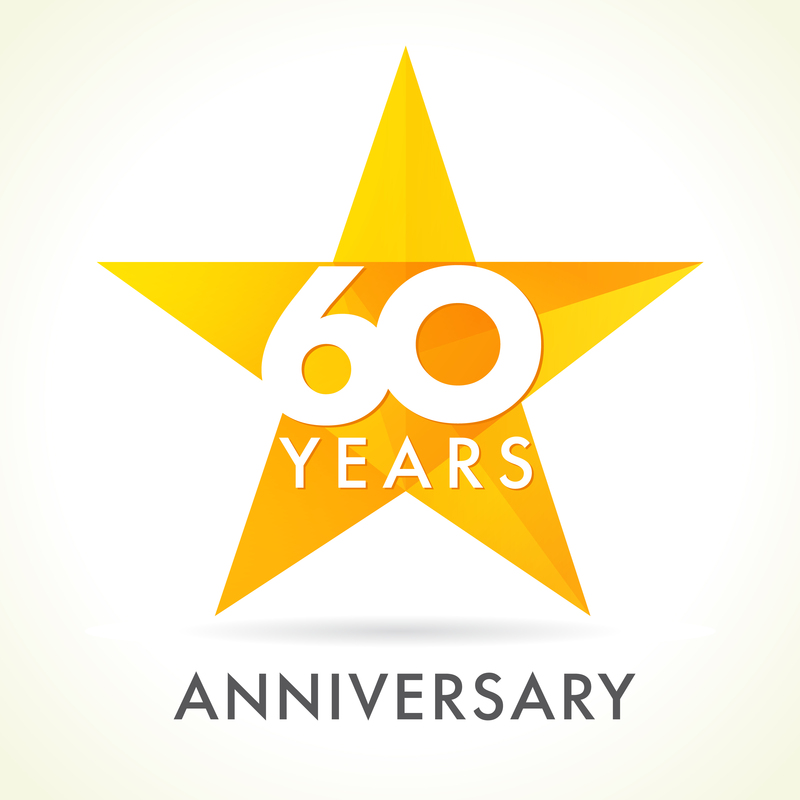 On July 31, 2016, DrawingBoard will officially mark its 60th year of operation. We continue to take great pride in providing value to our customers through quality imprinted products, backed by a time-tested, excellent customer service and a complete satisfaction guarantee. The story of The Drawing Board starts with a man named Alan H. Hulsey (Bud), a Texas oilman and entrepreneur, who started a small mail-order business in Dallas. Bud decided to find someone who could help to run and grow the business and so he hired Selwin (Selly) Belofsky, a 23-year old man from New York City, had recently completed serving his country in the United States Air Force. Selly was determined to make the business successful so he began to seek a way to expand the business and began to formulate an idea for creating personalized Christmas cards for specific professions. Selly asked an illustrator friend if she would be willing to create a Christmas card design specifically for the dental profession. She agreed and drew an image of Santa Claus in the dentist chair. Selly began marketing this product under the name of The Drawing Board. Selly sampled the card to 3,000 dentists with an offer of 100 cards for $19.95 or 200 cards for $32.95. The test was a success and Selly was able to expand the campaign to 50,000 dentists in early November. A year later, Selly acquired a line of credit and expanded his offering with holiday cards for lawyers, doctors, and accountants. Drawing Board took off. But as successful as his business was, he realized he needed to create a product that would sell year round. So, in 1958, he started selling the Note-O-Gram®, a multi-part business communication form that had a vertical layout and was printed in black and blue ink. The Note-O-Gram® form was successful and the forms business subsequently grew and prospered. In addition to the Note-O-Grams, Drawing Board debuted Phone-O-Grams, Mem-O-Grams, receipt books, labels, voucher checks, and more. Each year the catalog offering grew. In 1973, inflation and the recession began to hit, making it more difficult, particularly for the business. The decision was made for The Drawing Board to be merged with Pitney Bowes in July 1980. DrawingBoard became part of a subsidiary business entity under Pitney Bowes named the Wheeler Group, located in New Hartford, Connecticut. The Wheeler Group became a successful direct-mail marketing enterprise with business-to-business office supply catalogues. The Pitney Bowes/The Wheeler Group operated Drawing Board from 1981 – 1992. On July 31, 1992, twelve years after purchasing Drawing Board, Pitney Bowes sold the business. The new company was named Executive Greetings, Inc. (EGI). EGI began to expand DrawingBoard, adding new products including dot matrix printing supplies, business forms, and fax products. Drawing Board celebrated its 40th Anniversary in 1996 and the business continued to expand and grow. In mid-April, 2004, EGI was acquired by Taylor Corporation and Drawing Board was among the multiple catalog brands included in the acquisition. Drawing Board was merged with the Stationery House brand, and was relocated to Hagerstown, Maryland. In 2006, DrawingBoard celebrated its 50th anniversary. In November of 2008, DrawingBoard moved to its current location in Waynesboro, Pennsylvania. Through the course of the past sixty years, the company has changed its name, its ownership, its location, and its products, as it has evolved. We have grown from a small team of two, to a team of more than 100. What has not changed, however, is the reputation of the business. DrawingBoard is known for offering outstanding customer service and quality products, backed by a complete satisfaction guarantee. We wish to thank all of our customers for the opportunity to serve you! One Thanksgiving, my mother asked my pre-school daughter what she was thankful for. To this day, we all laugh when we recall her sincere and thoughtful response – she was thankful for restaurants and cable TV. 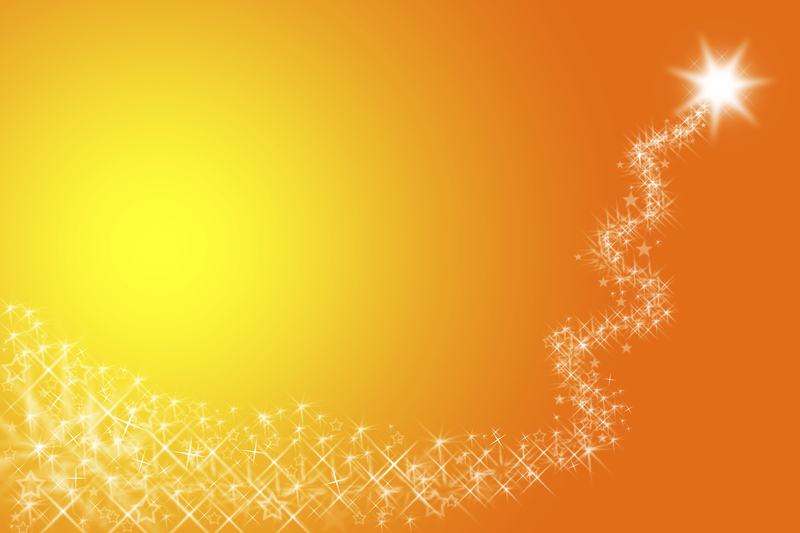 It wasn’t the response my mother was expecting –things such as family, friends, health, etc. But no one could argue that restaurants and cable TV were indeed things that we all enjoyed too. 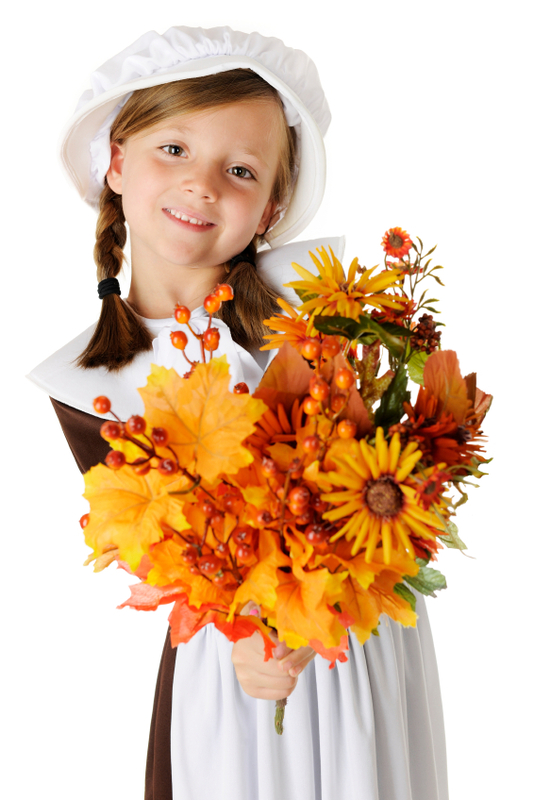 In the spirit of Thanksgiving, and just for fun, let’s reflect upon some of the not-so-obvious things in life for which we are thankful. What are the everyday things that make your life a tad less stressful, a bit less chaotic, and a little more relaxing? Honor their service, reflect on their heroism, and never forget their sacrifice! Veteran’s Day, November 11th, originated in 1919 as Armistice Day – a day to mark the end of hostilities of World War I that occurred at the 11th hour, on the 11th day, of the 11th month. It became a legal federal holiday in 1938 and was changed to “Veterans Day” in 1954 to formally include all Veterans of all American wars. Today, Veterans Day honors the duty, sacrifice, and service of America’s nearly 25 million veterans of all wars. During Veterans Awareness Week (November 8-14) and on Veterans Day (November 11), take time to honor those individuals, all the men and women throughout history who fought in battles, served in the National Guard and the reserves, or were stationed in a base, stateside or overseas, and did their part to protect the safety and rights of Americans. How do you pay tribute on this important day in American history? 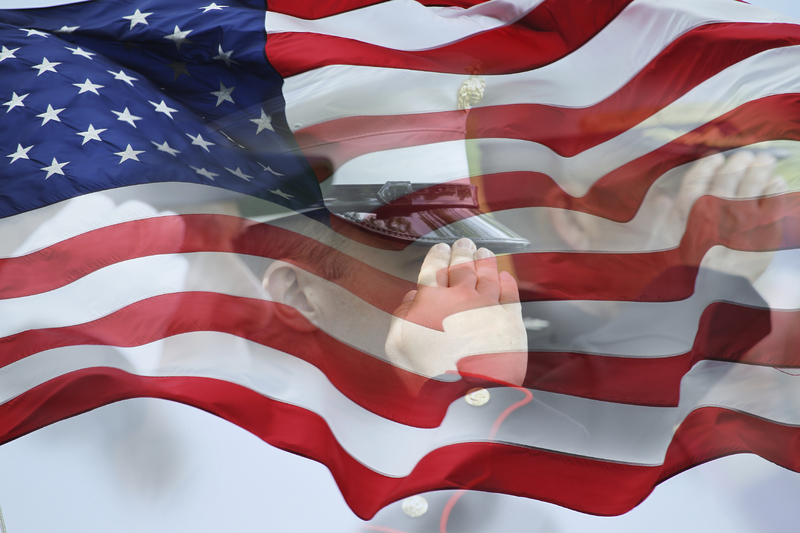 We wish to thank all Veterans -- past, present, and future.